Compass was chosen by Jefferson County and Oregon Judicial Department to provide owner's representative services to manage the replacament of the aging existing courthouse. This keystone project was the first courthouse to be constructed in the State of Oregon under a state budget matching program. Project featured 3 new courtrooms, secure and seperated detention areas and circulation pathways, sallyport, OJD site administration space, Jefferson County District Attorney offices and space for an outside state agency. Ricardo led the pre-con and estimating and buyout/purchasing efforts on behalf of the GC as well as led his construction team during the new construction project. The project was a green-field site development that housed the City of Fairview’s administrative, municpal court facilities and police department facilities. Ricardo assembled the onsite construction team & led the firms partnering, estimating and constructability efforts. The complete historic renovation of the McAlexander Fieldhouse completed with State of Oregon LEED Gold equivalency. Project transformed into an indoor student athletics facility. Ricardo led the preconstruction efforts on behalf of the CM/GC on this new 58,000 SF general classroom building. 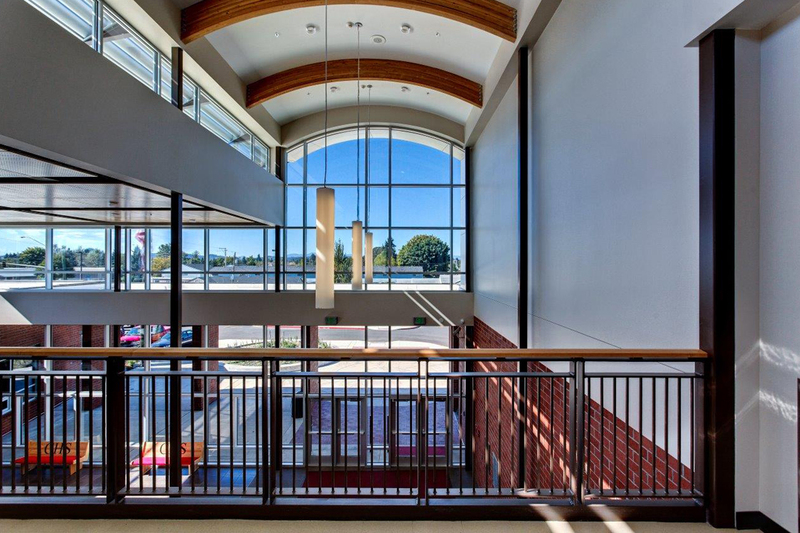 This was the keystone project for the McMinnville campus, so the project incorporated all student services functions and was completed meeting LEED Silver equivalency. Ricardo led the estimating and buyout/purchasing efforts on behalf of the GC as well as led his team during the reconstruction project. Project scope consisted of interior renovations to Milam Auditorium inclusive of repurposing of existing spaces. Ricardo’s early involvement as CM/GC was credited for creative and out of the box thinking to shave 9 months off of the construction schedule saving time and saving money. This occupied multi-phased addition/renovation was completed ahead of schedule and $5.2M under budget. Ricardo facilitated the teambuilding process and guided the project team through the preconstruction phase as well as the construction phase. This $40M+ CM/GC project entailed a complete renovation and addition to an occupied campus facility. 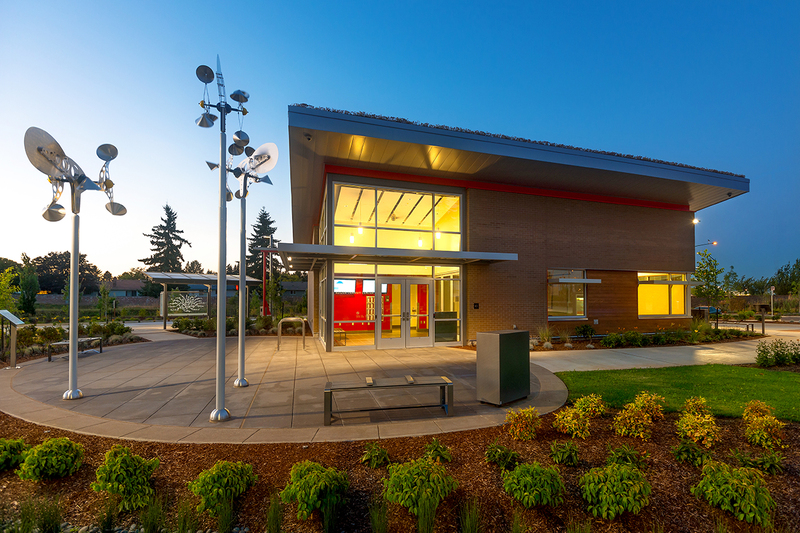 Ricardo managed the satellite office in Oregon City for this 27 month 323,000 addition/renovation to the Moss Campus. Key responsibilities included estimating, value engineering, constructability, procurement planning. Project featured classrooms, commons, gymnasium, theater, athletic fields, parking/bus areas. Ricardo led the estimating and purchasing efforts prior to leading his team through the reconstruction project. Scope was a 74,000 SF K-8 school. Notable aspects include a concrete tilt-up cafeteria built with the purpose of later expanding into a full competition gym. Ricardo led the estimating and buyout/purchasing efforts on behalf of the GC as well as led his team during the fast track construction project. This project was completed in the West hills of Salem over an 11 month construction period. Ricardo led the pre-con and estimating and buyout/purchasing efforts on behalf of the GC as well as led his construction team during the new construction project. The project feature was the 20,000 SF classroom addition. Ricardo led the estimating and buyout/purchasing efforts on behalf of the GC as well as led his team during the new construction project. Project was a 63,000 SF new elementary school building. Ricardo led the pre-con efforts with heavy emphasis on exploration of the existing site conditions. He also facilitated the estimating/purchasing efforts prior to leading his team through the intense renovation project. Scope included window replacement, plumbing, HVAC, Controls,Fire Alarm, flooring and paint. Ricardo led the pre-con planning efforts for this complex multi-site project. 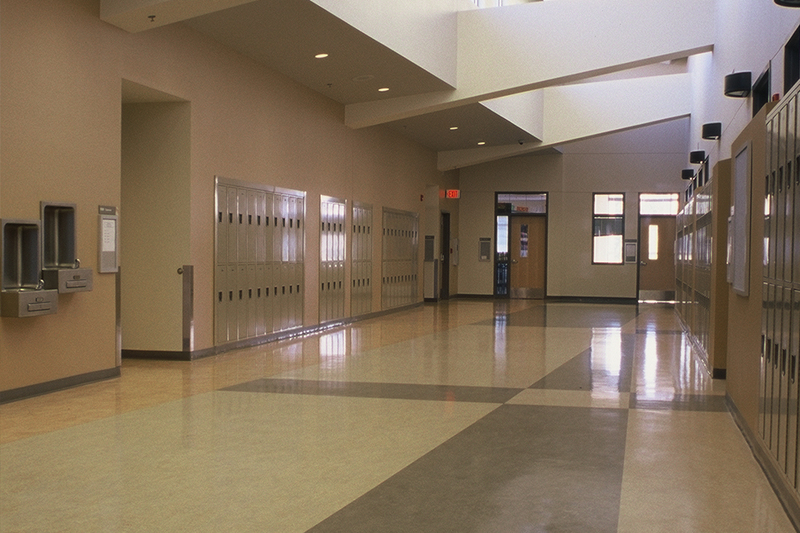 The project featured renovations throughout 6 schools in the school district. Ricardo led the pre-con planning efforts for this complex multi-site project. 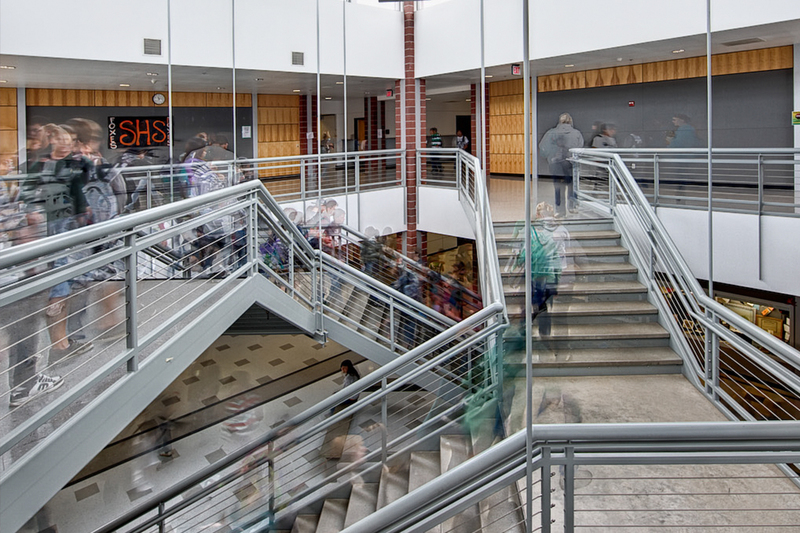 The project featured renovations throughout all 20+ buildings in the school district. Ricardo led the pre-con, estimating, purchasing efforts prior to leading his construction team during the construction project. Project features included a new synthetic turf field, new running track, stadium seating for 2500 and a new 4 story tall concession stand/press box, donor seating and video booth. Ricardo led the estimating and buyout/purchasing efforts on behalf of the GC as well as led his team the reconstruction projects. Ricardo led the pre-con planning efforts for this synthetic turf field project. The project featured removal of the old grass field and replacement with synthetic turf. Ricardo led the estimating and purchasing efforts prior to leading his team during the reconstruction project. Scope consisted of a new state of the art transportation facility including a 3,000 SF public facility and owner use facility plus 8 bus shelters, 2 bike shelters and green-field site development. Ricardo led the pre-con, estimating and purchasing efforts prior to leading his team during the site renovation project. The project included complete redesign of OMSI’s transportation thoroughfares including Tri-Met bus stops, public plaza gathering spaces, new parking lots, roads and sidewalks. Ricardo led the pre-con and estimating and buyout/purchasing efforts on behalf of the GC as well as led his construction team during the new construction project. The project made it possible for Spirit Mountain Casino to treat all of its waste water onsite. Ricardo led the pre-con and estimating and buyout/purchasing efforts on behalf of the GC as well as led his construction team during the new construction project. The project was a green-field site development that housed the City of Fairview’s administrative, judicial and police department facilities. Ricardo led the pre-con and estimating and buyout/purchasing efforts on behalf of the CM/GC as well as led his construction team during the new construction project. The project feature was the new headquarters facility/fire station for Nehalem Bay Fire & Rescue. Ricardo led the pre-con and estimating and buyout/purchasing efforts on behalf of the CM/GC. The project feature was two new fire stations on green-field sites. Ricardo led the pre-con and estimating and buyout/purchasing efforts on behalf of the GC as well as led his construction team during the new construction project. The project feature was a new 18 screen theater for Regal Cinemas in an existing upscale development. Ricardo assembled the team and led the investigative and estimating effort of the existing wood framed historic structure, funneling the information back to the out of state design team for integration into a final set of design documents. Ricardo led his team through the pre-con negotiations and estimating/buyout phase of the project. Additionally Ricardo led his out of state onsite team throughout construction and closeout of this new medical office building. Using $5.2 Million in savings from Silverton HS, Ricardo helped bring the school districts vision of a Career Tech Education Center into reality where he led the estimating and buyout/purchasing efforts on behalf of the GC as well as led his team through the fast track construction project. Ricardo led the estimating and buyout/purchasing efforts on behalf of the GC as well as led his team during the reconstruction project to house the Yamhill Campus Career Tech programs. This volunteer/donation project was completed in 1 day but took months to plan. The school needed a new parent drop off road & Ricardo led the communication efforts as well as public engagement process. Ricardo also pulled together project partners to make the project happen at no cost to the school. Copyright © 2013 Compass Project Solutions. All Rights Reserved.